All of the work carried out as part of Project Elephant would not be possible without the hard work and dedication of our team of specialist elephant keepers. Between them they have an invaluable combination of experience in different areas of elephant care. 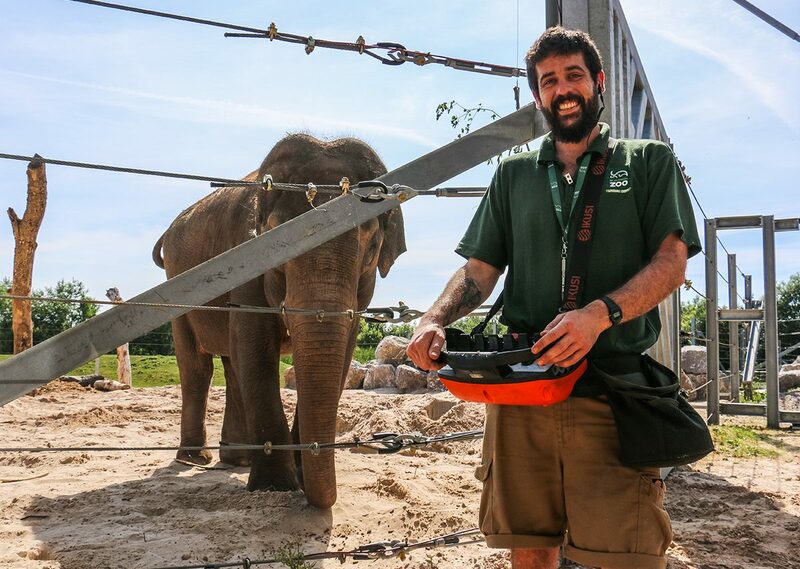 As part of our new series of behind the scenes insights into the workings of Project Elephant, we’ve been chatting to our elephant keepers to find out a little bit more about them. So, without futher ado, we introduce you to the newest member of the team, Carlos! Can you tell us a little bit about your background and your career so far? Born and raised in Spain, I soon fell in love with nature and animals. In nowadays crazy world where most of the people want to become computer engineers or so, at first, it took me a while to realise that I wanted to work with and for animals. To be honest, I couldn’t imagine that this could be a job for life but you know what? When you go through your first university practical day and look them in the eyes for the first time, you know it’s possible. I’ve done different volunteering both in and out of Spain, studied a BSC in Biology as well as the “Technical Assistant of Zoos and Aquariums” Diploma at Complutense University in Madrid.  Before being a zookeeper at Blackpool Zoo I worked for two years in Madrid Zoo education department and almost three more years as a zookeeper at Selwo Aventura, in Málaga. What made you decide to move to Blackpool? Did you always know that you wanted to work with elephants? Although I like all animals, during my practicals at Madrid Zoo and Faunia, I thought my aim was to work with Great Apes. After that, I was given the opportunity to work with Elephants and now I think there is no way back from it! Eles are just awesome in all aspects. 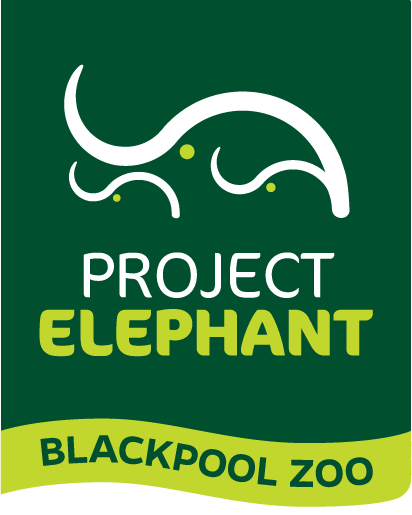 What’s your favourite thing about Project Elephant? I’ll be brief and concise in this one. Its short, mid and long term great potential. We know the day of a keeper at Base Camp is very busy and varied – but what’s your favourite part of the day? Those little moments you have with the elephants between task and task because that makes me enjoy my job. They never stop surprising you and teach you something new every single day. Answering in a more technical way, I love the training and footcare sessions. Despite the fact that all aspects of elephant care in captivity are important, I feel like the footcare, at least these days and more with advanced age ones, is essential for their welfare. When you’re not looking after our herd, what else do you like to do with your time? I like outdoors activities, at least most of them, although I also enjoy a good movie or series sitting back at home! I love travelling and music, I think it’s just essential to enjoy life. But to be honest I also spend lot of time looking for elephant (and other animal) stuff when I’m not working. Obviously, you know our elephants better than most, what’s your favourite fact / feature / characteristic about one of our elephants? It is really hard to choose just one of them! Kate…. well, despite she is a pretty old elephant sometimes react as a baby one! Love those grimaces! Watch our latest behind the scenes videos here. Buy tickets online and experience Project Elephant for yourself!